Construction has already started on the property transformation being designed by SHoP Architects. Company is earmarking a total of 250,000 square feet of space to the startup market niche. 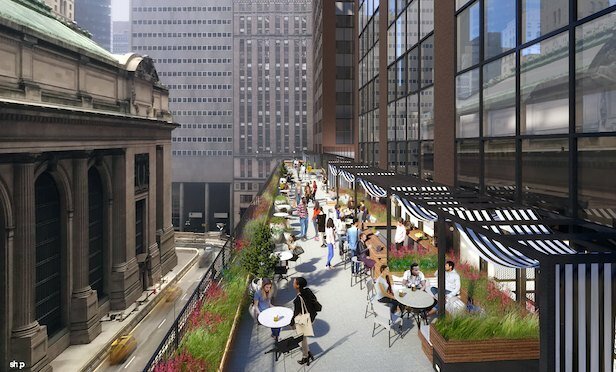 Work on a terrace looking out on Grand Central Station is expected to be completed by this October. NEW YORK CITY—Milstein Properties is partnering with Grand Central Tech on reimagining 335 Madison Ave. into a 1.1-million-square-foot technology campus.